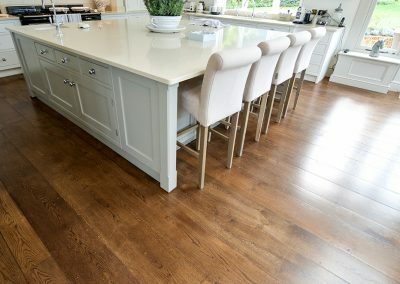 Please select the type of flooring you would like to see. 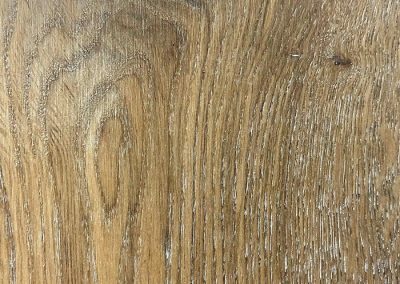 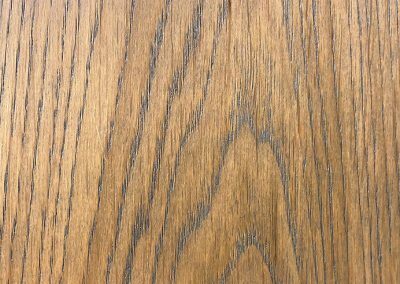 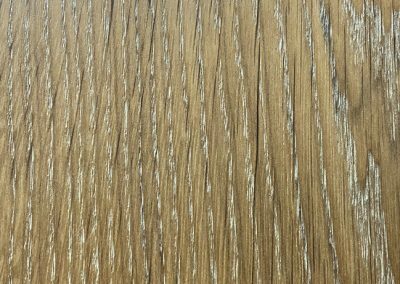 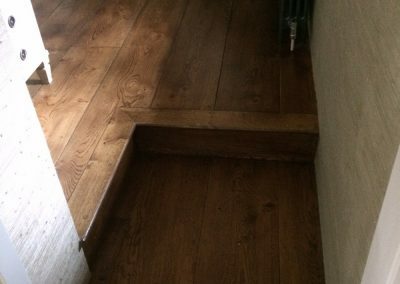 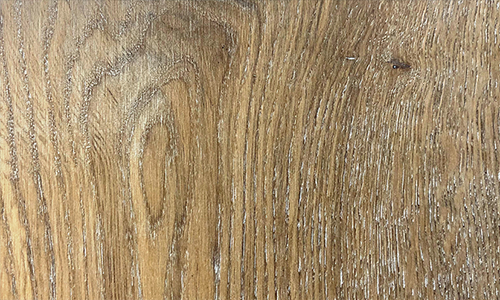 Our random width oak floors are second to none. 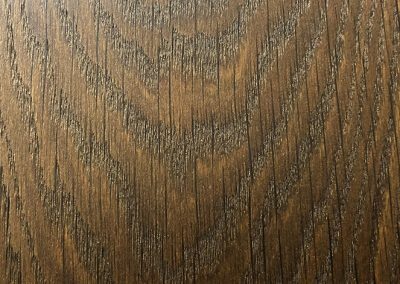 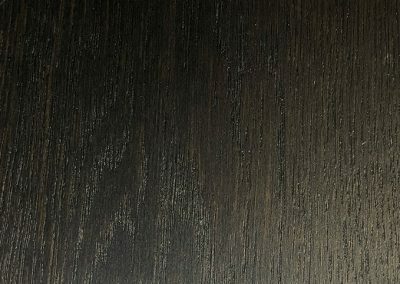 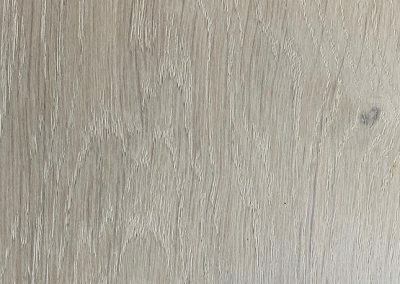 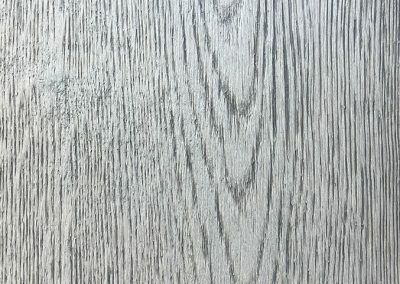 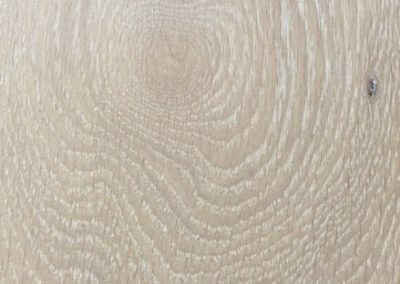 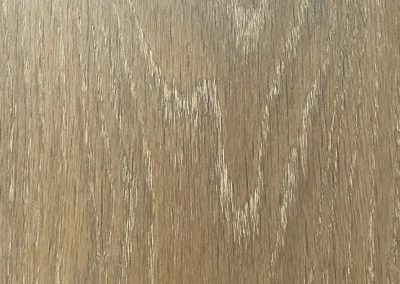 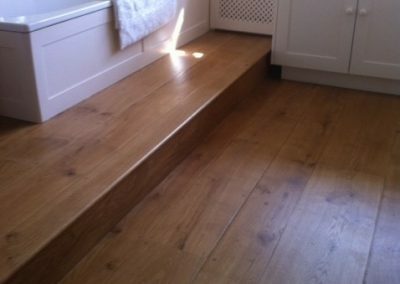 We offer a select range of hand-finished or finished engineered boards. 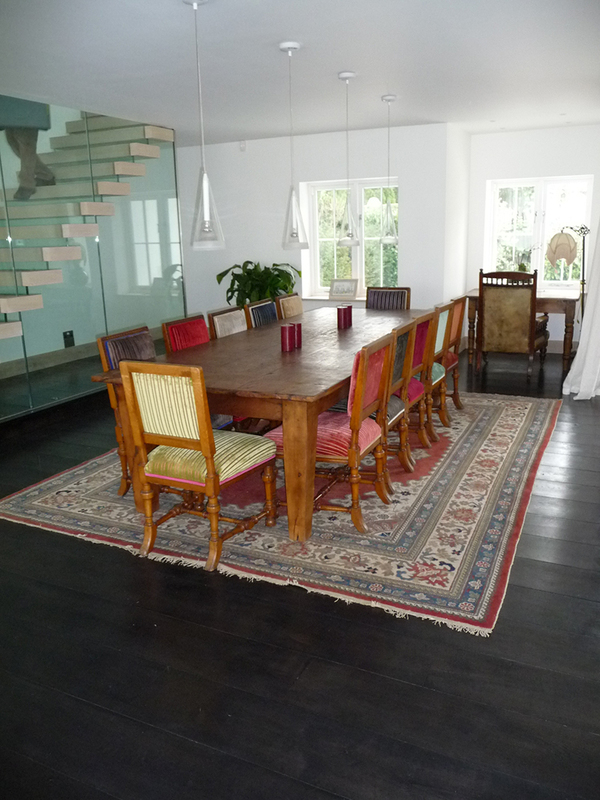 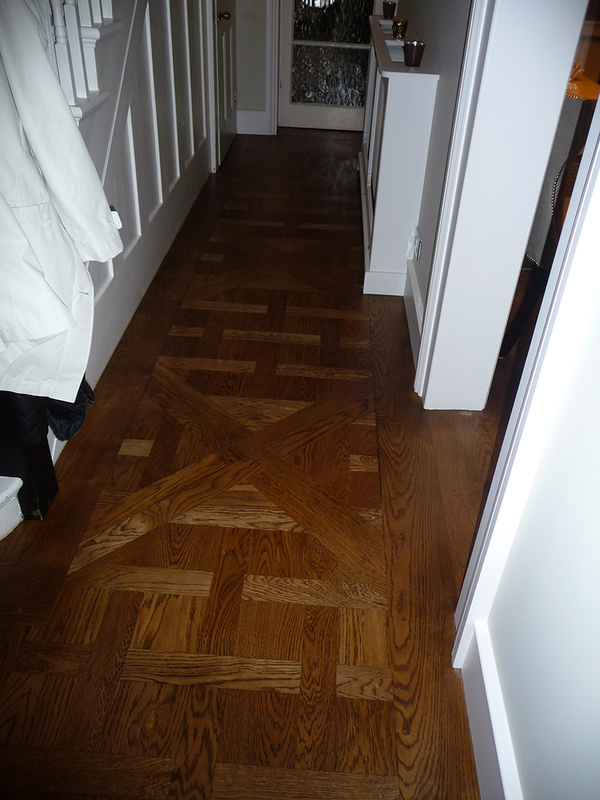 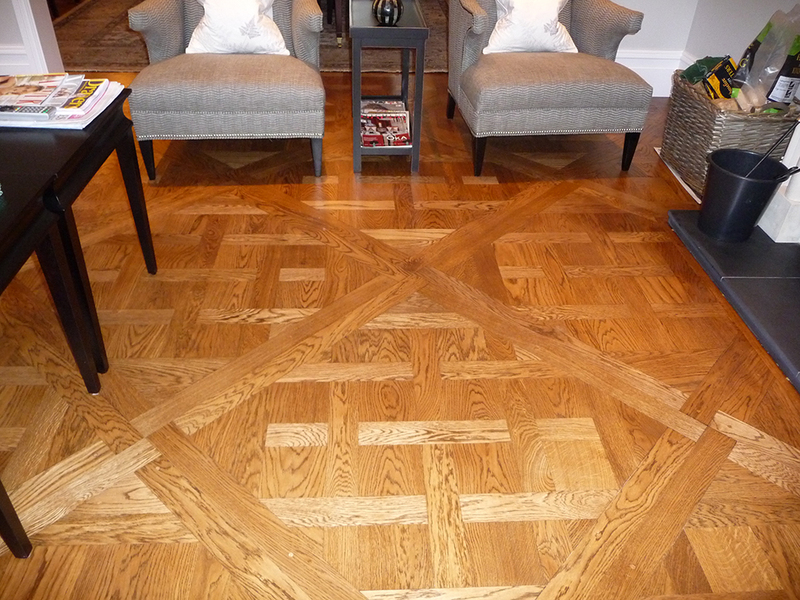 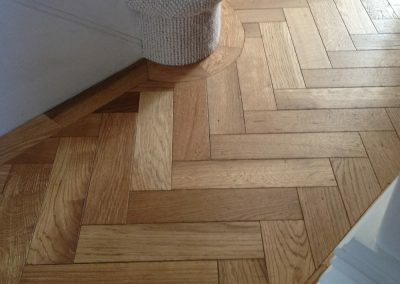 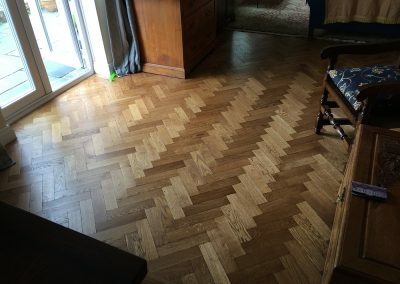 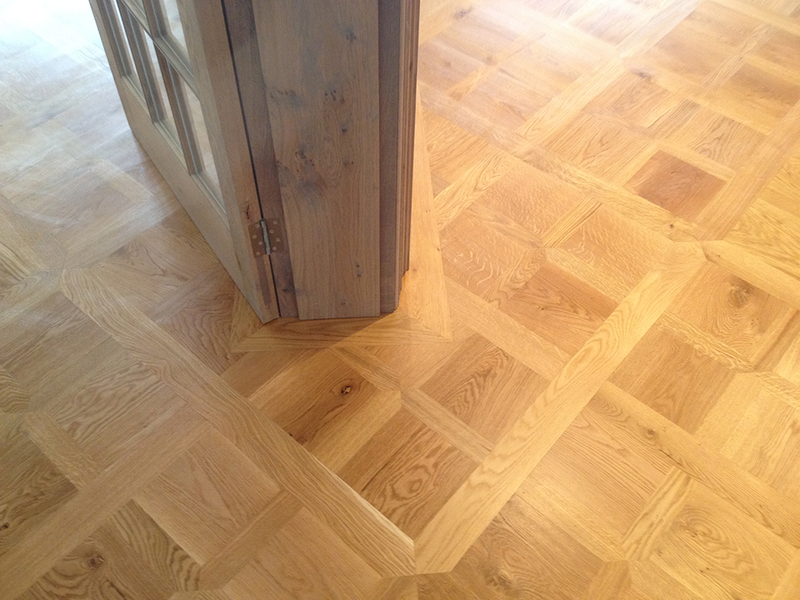 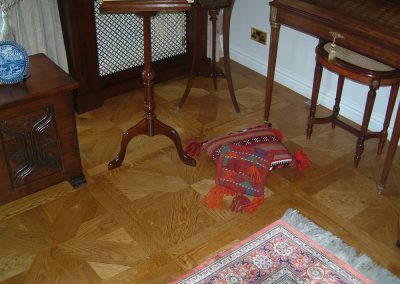 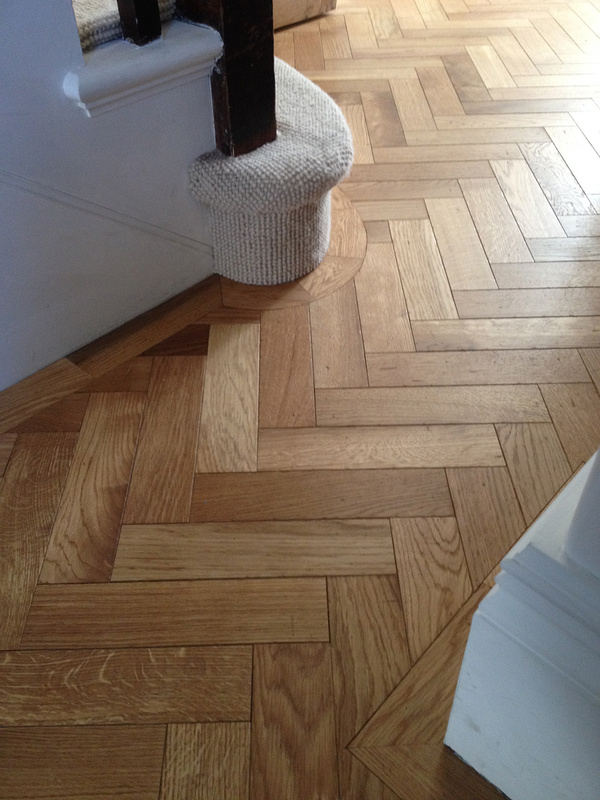 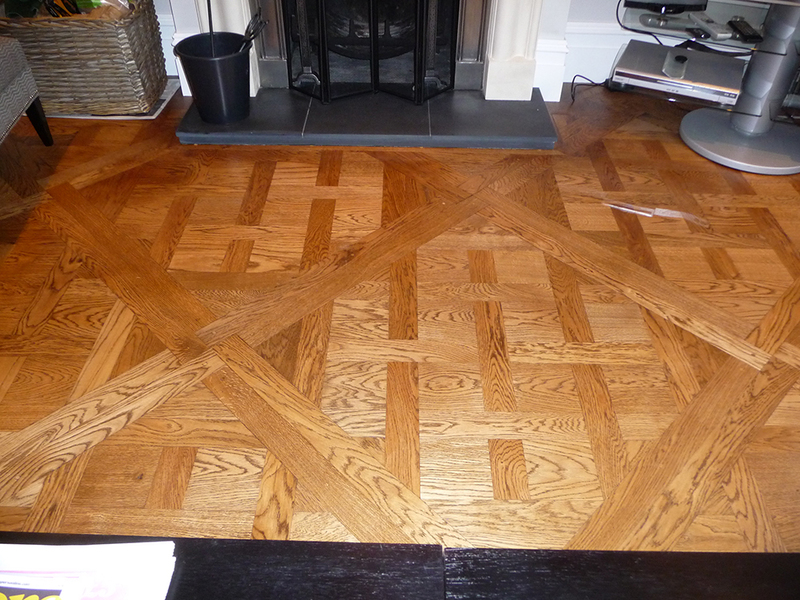 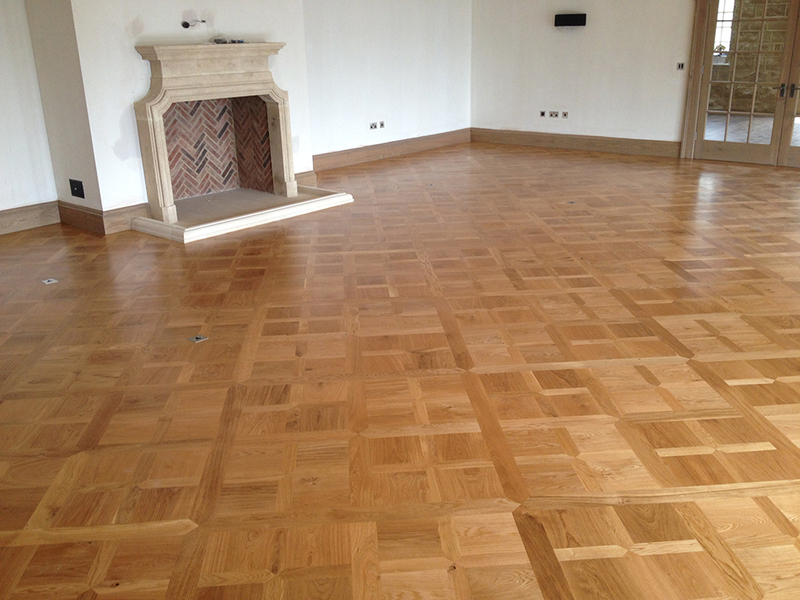 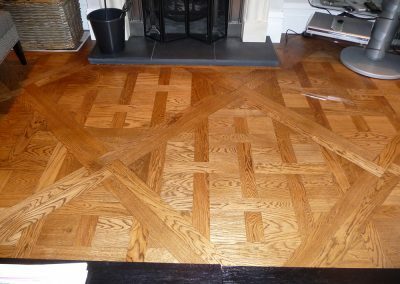 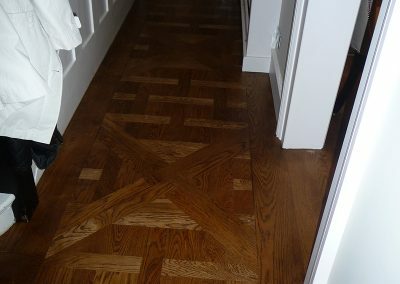 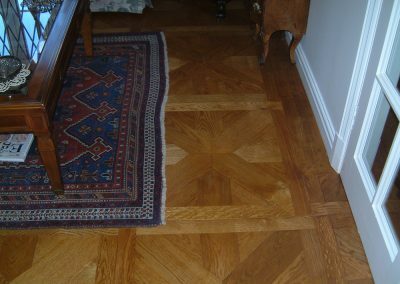 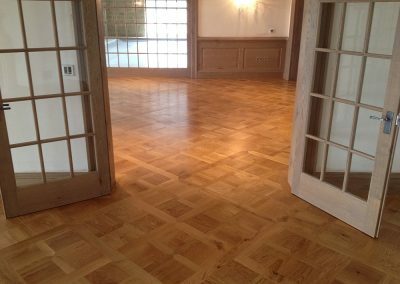 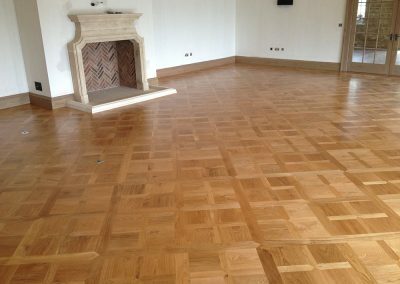 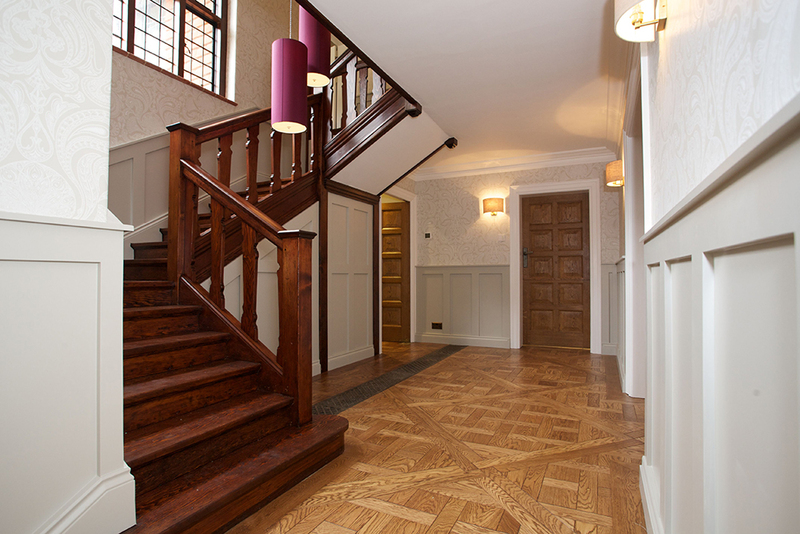 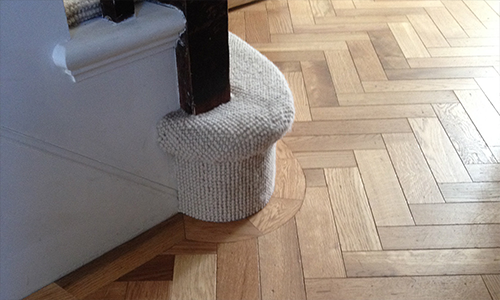 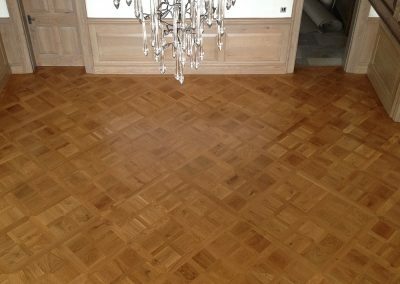 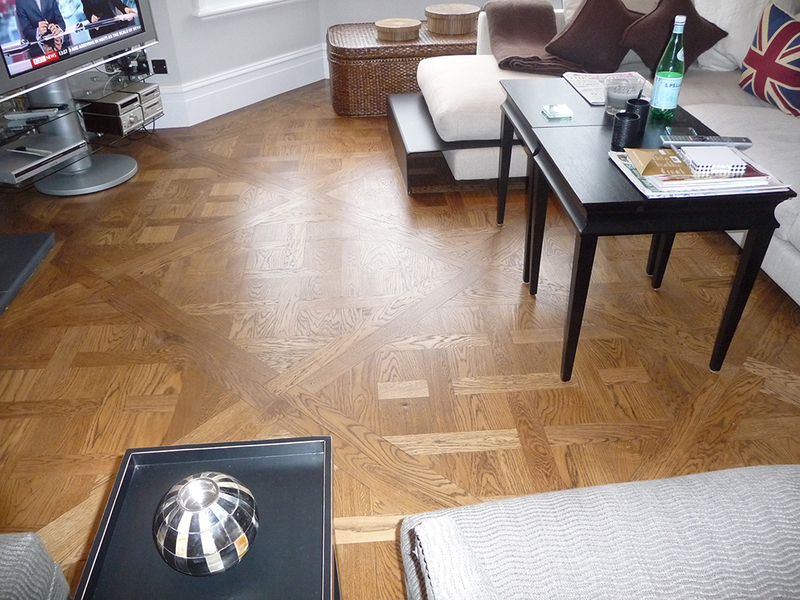 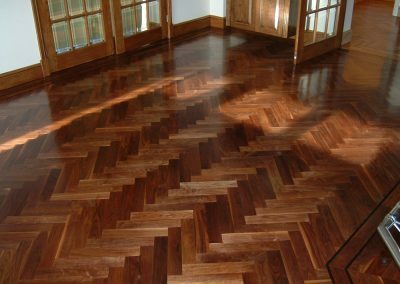 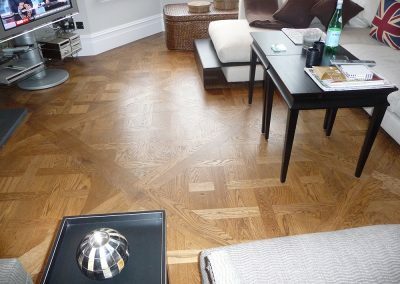 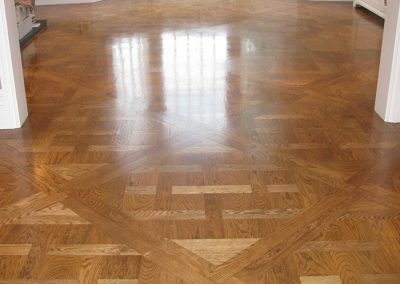 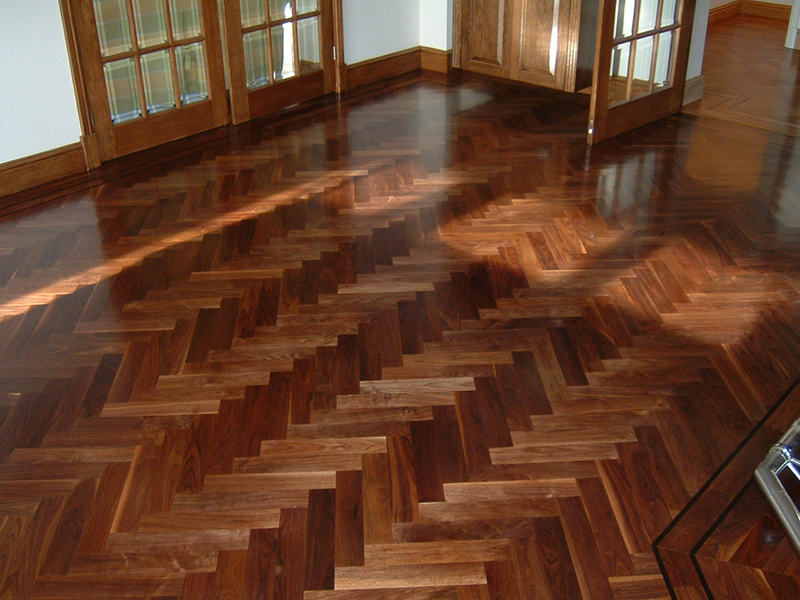 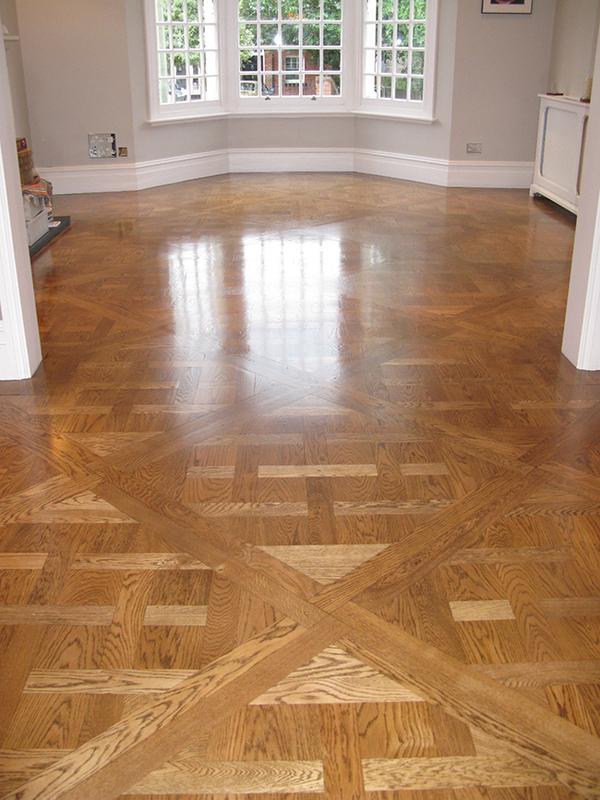 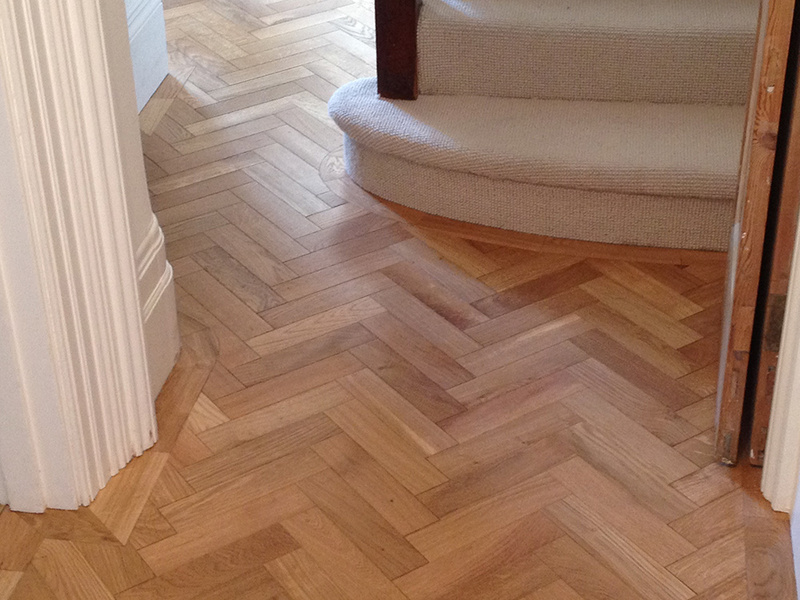 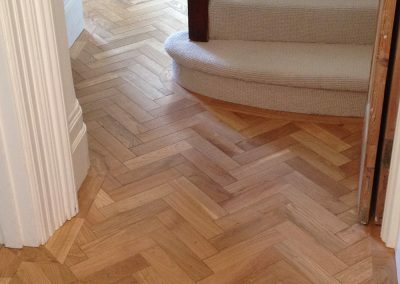 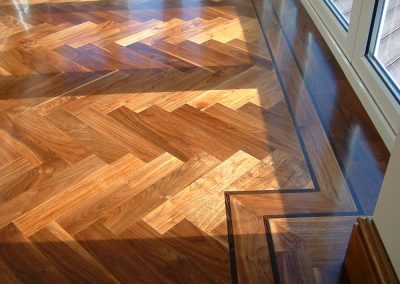 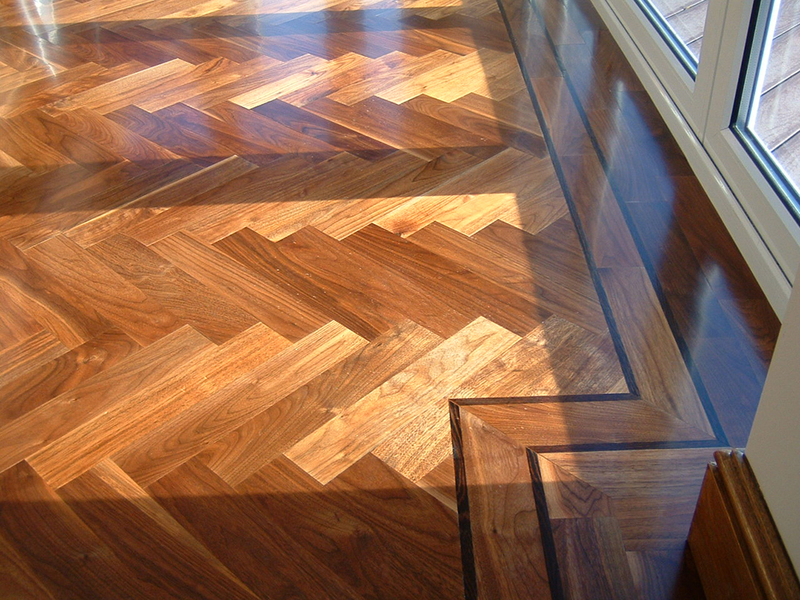 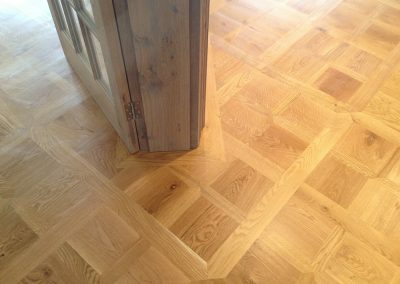 Parquet flooring can be supplied and laid in the traditional herringbone pattern. 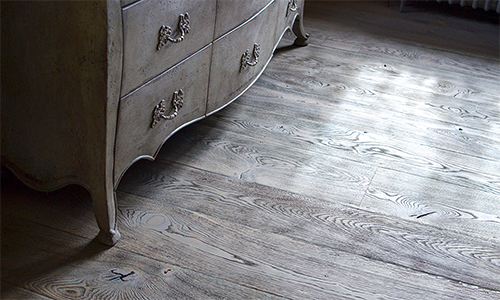 beneath your feet with a modern look. 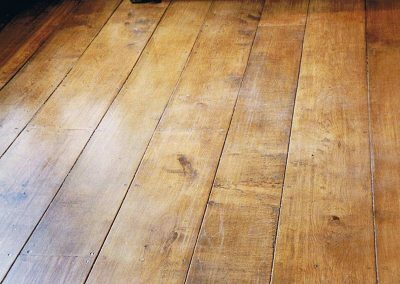 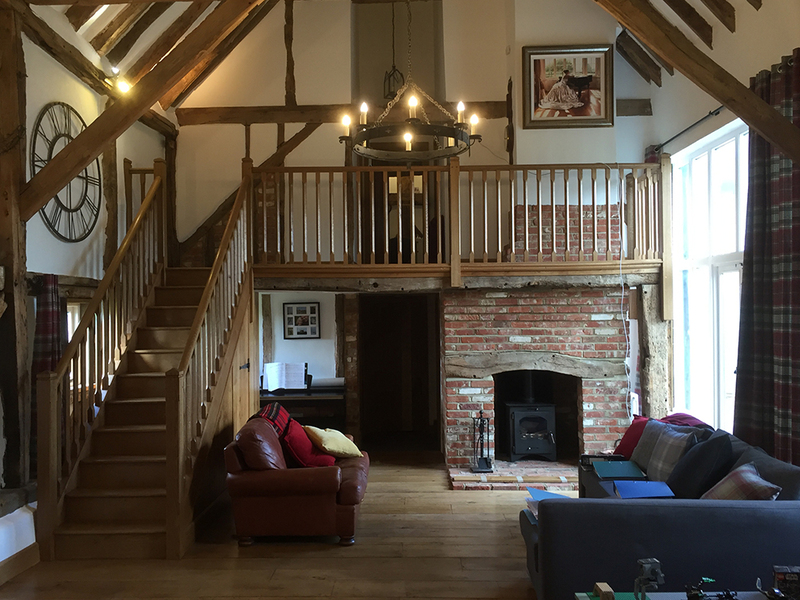 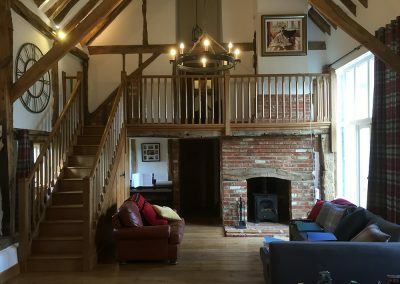 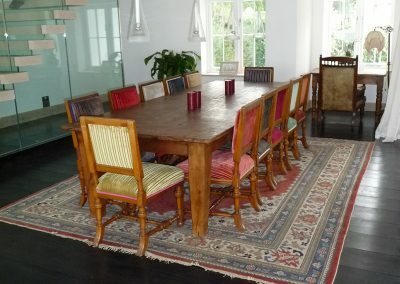 The West Sussex Antique Timber Company is an environmentally aware organisation established for over 25 years. 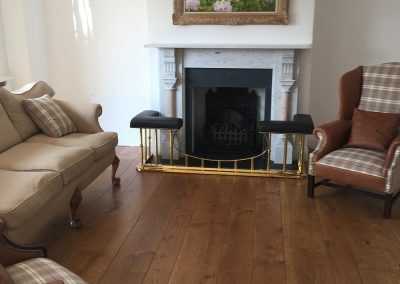 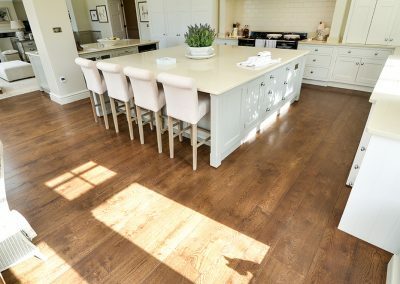 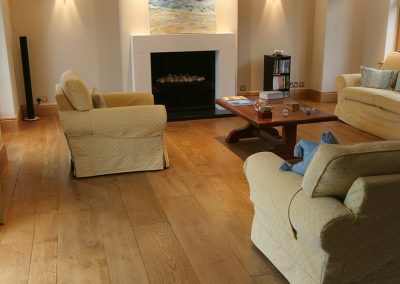 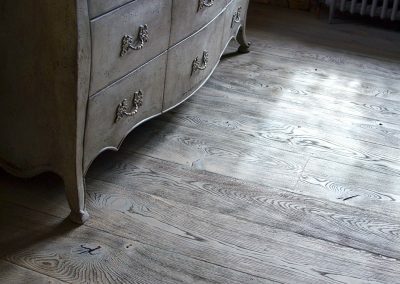 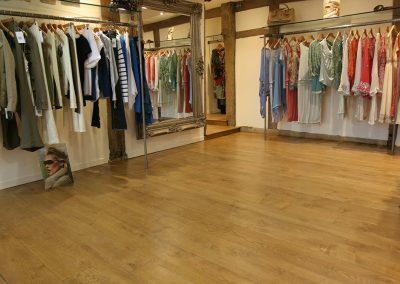 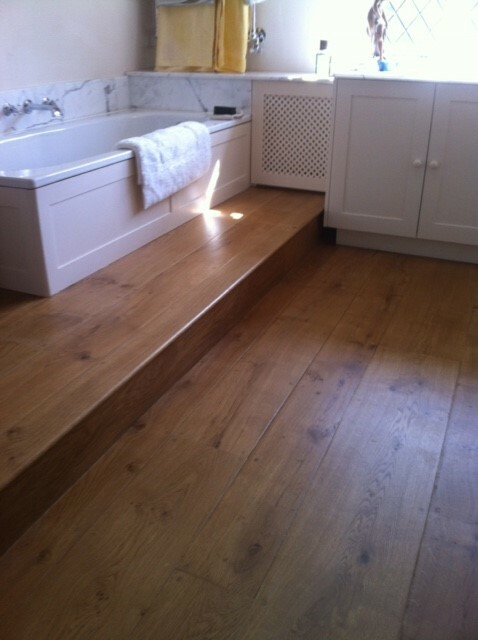 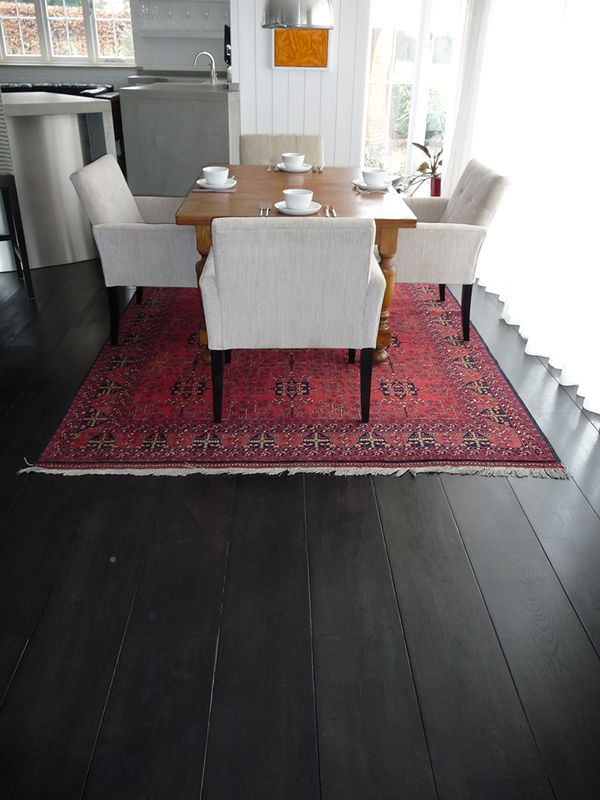 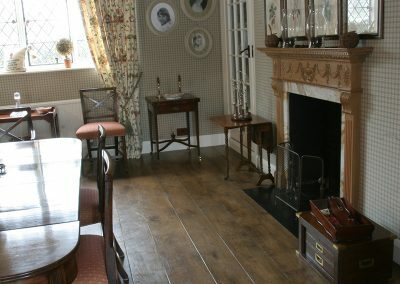 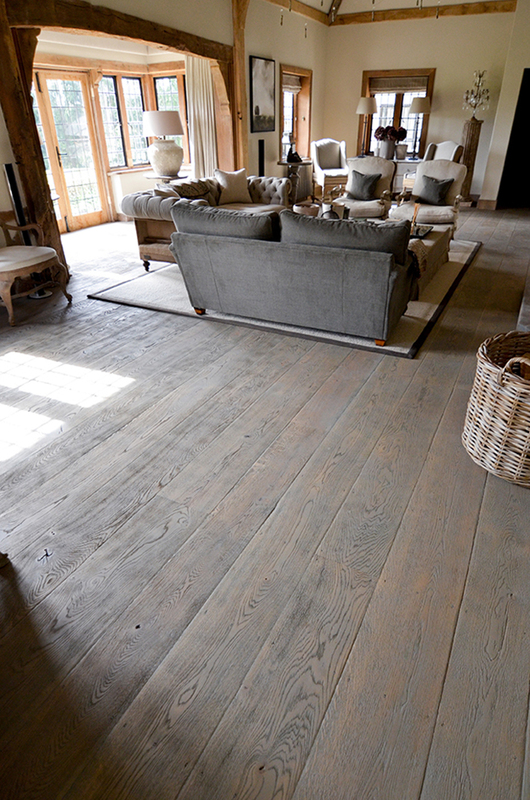 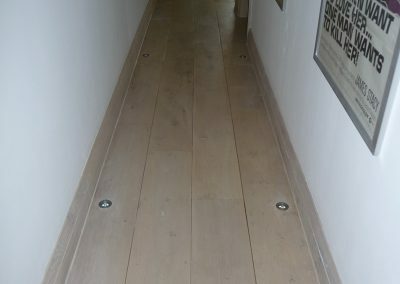 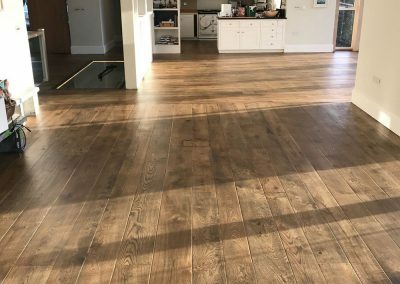 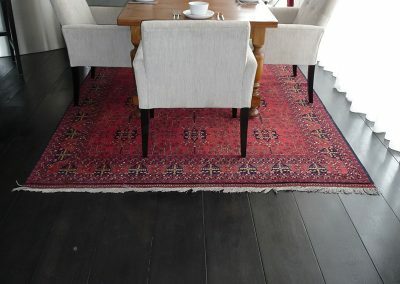 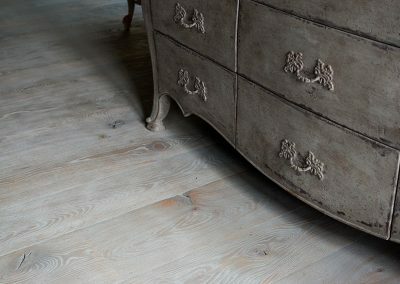 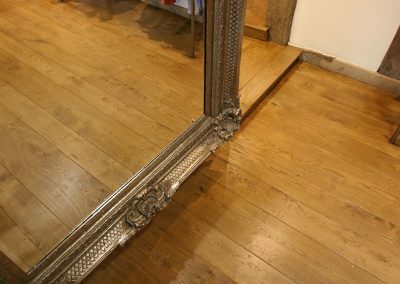 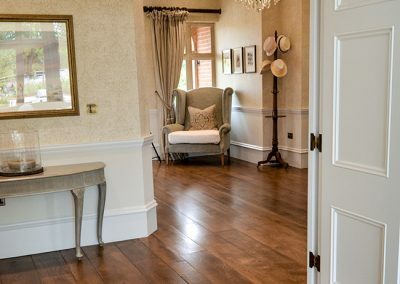 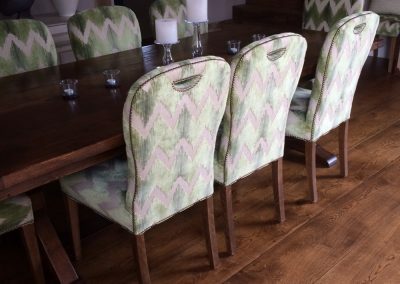 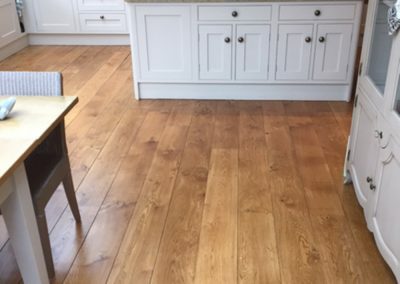 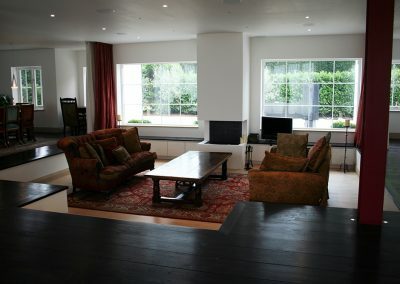 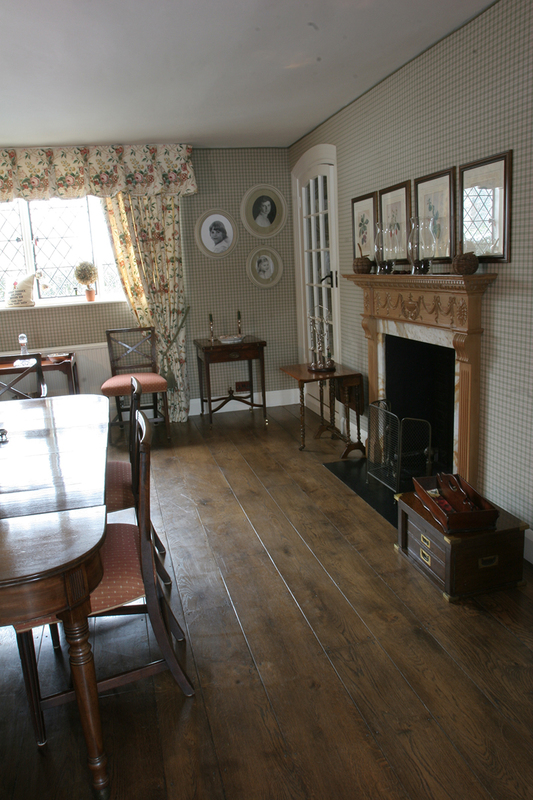 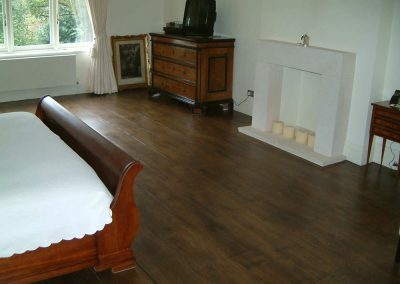 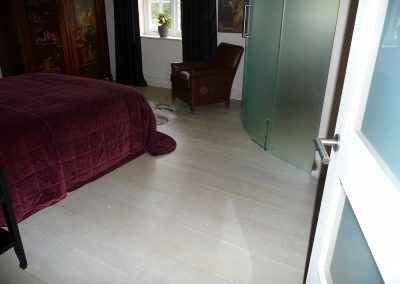 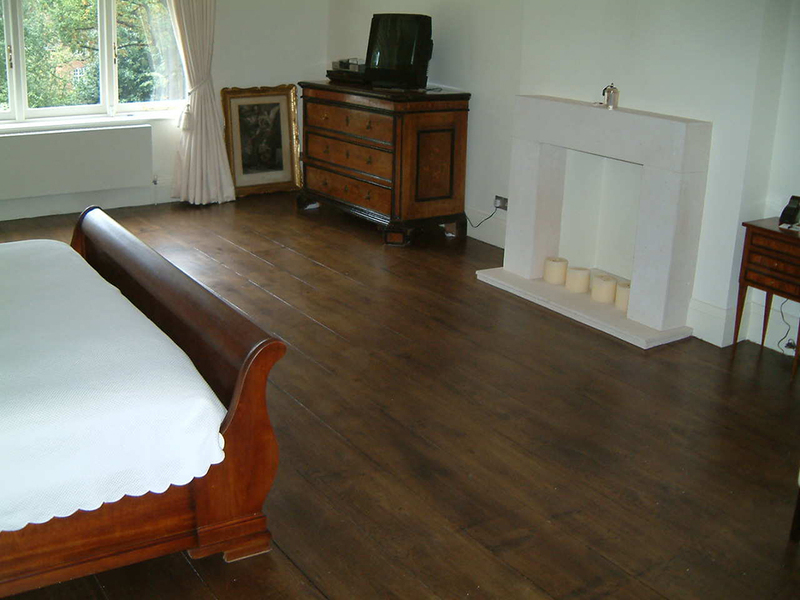 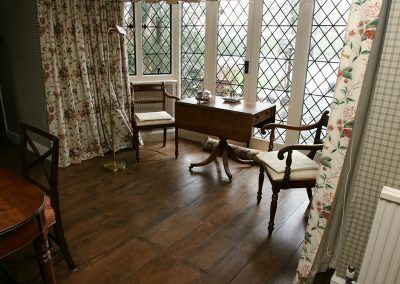 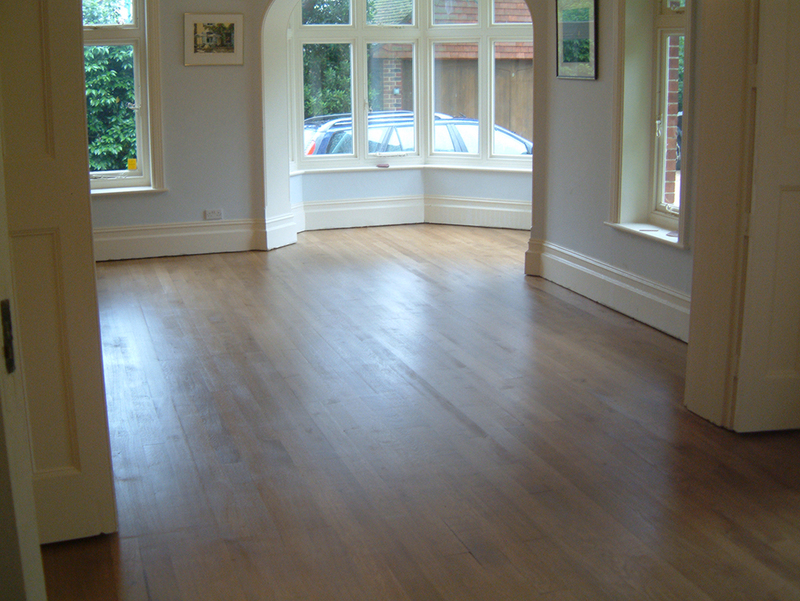 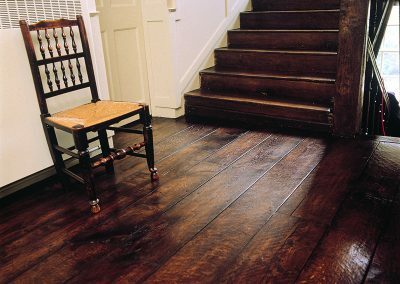 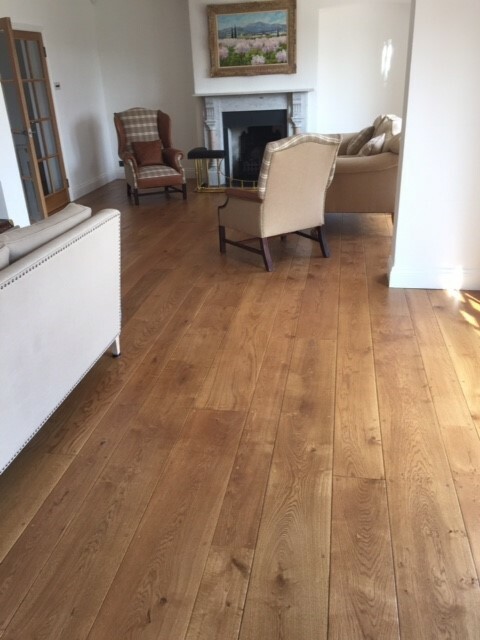 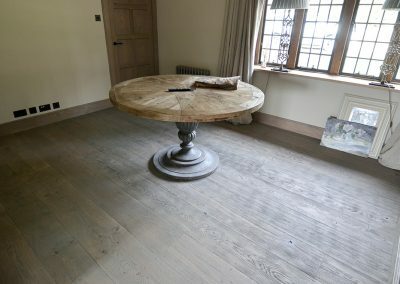 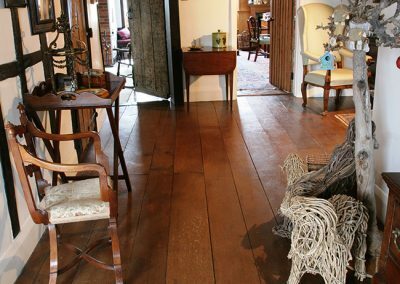 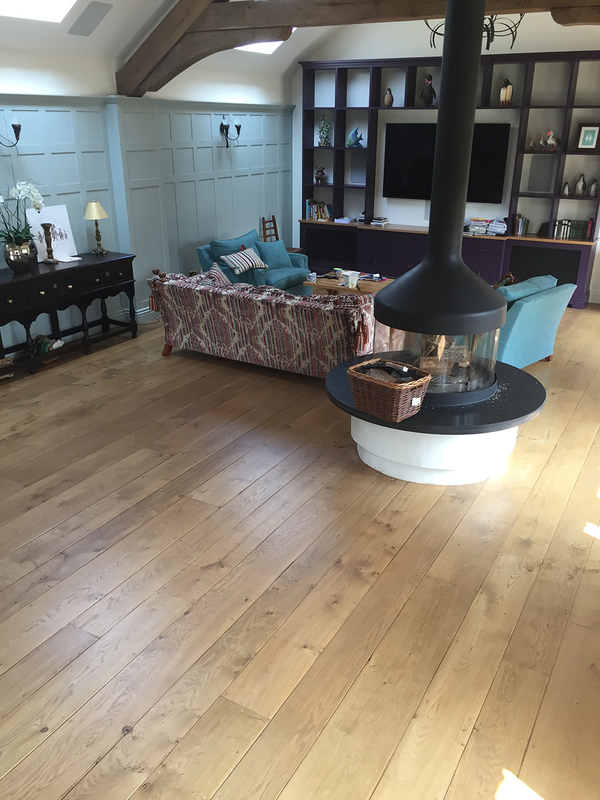 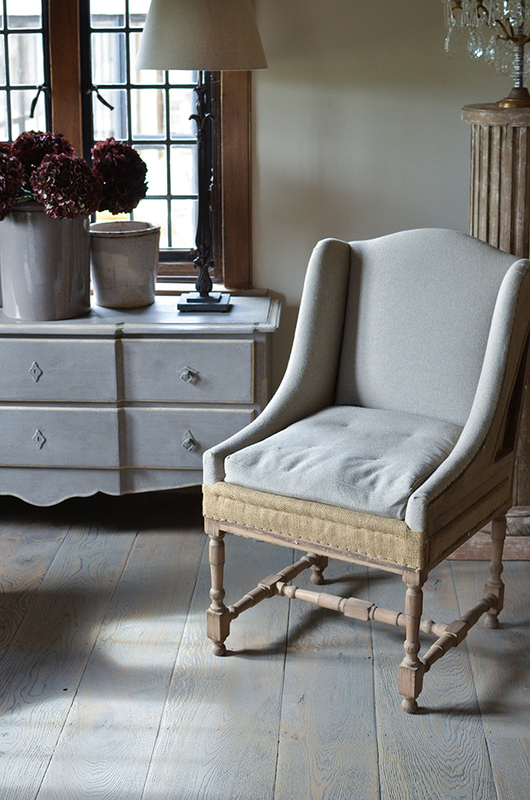 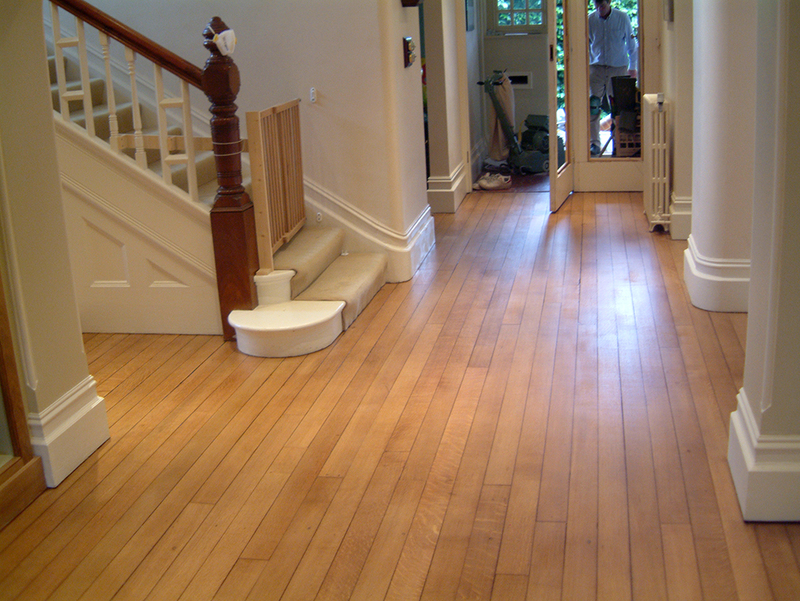 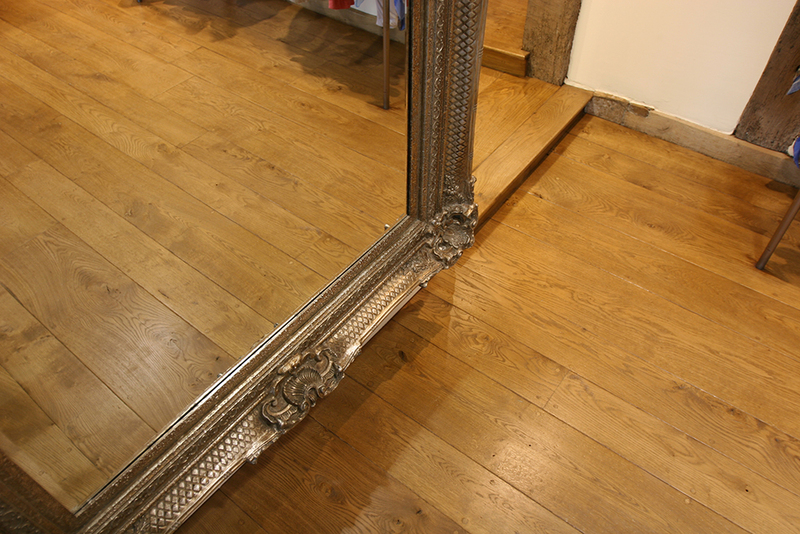 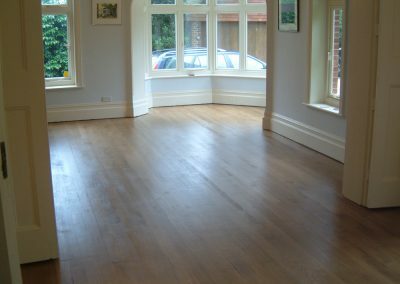 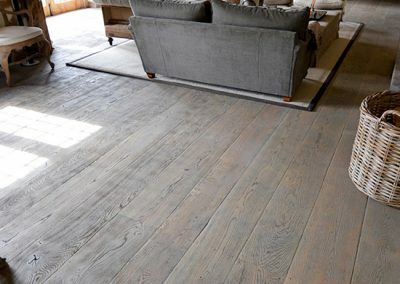 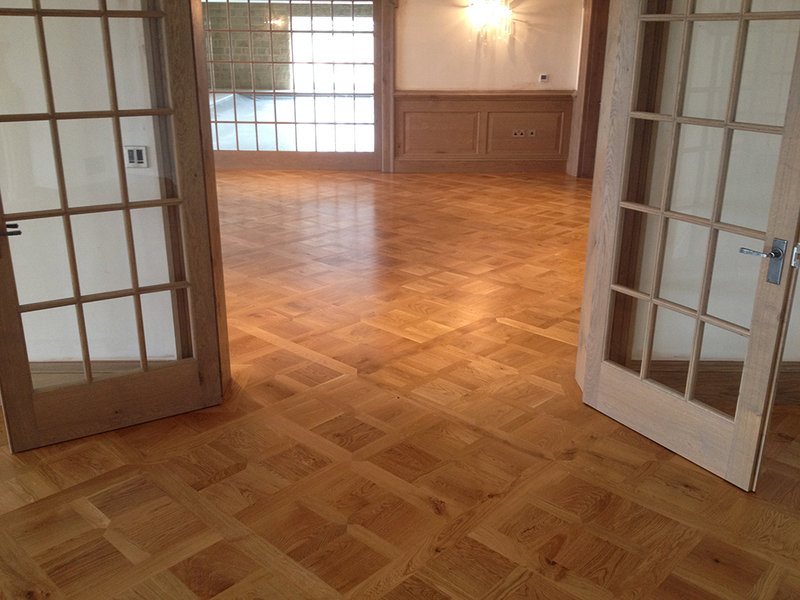 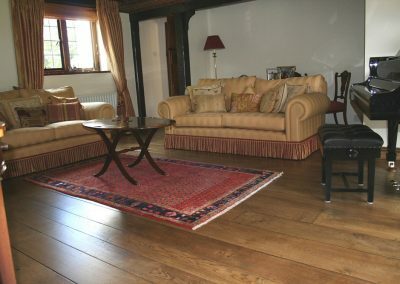 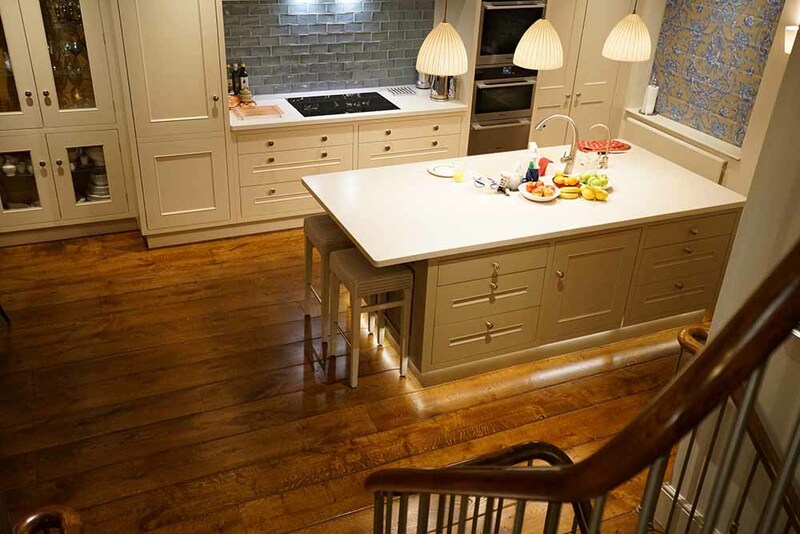 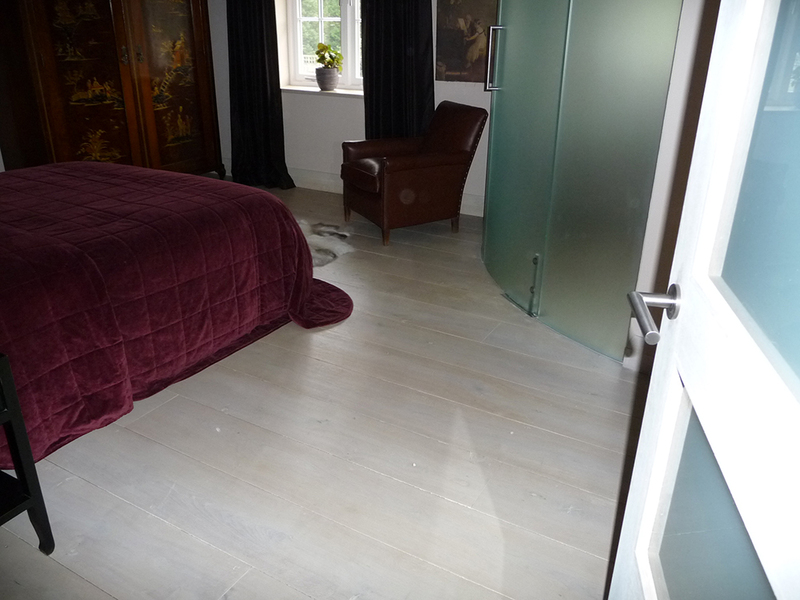 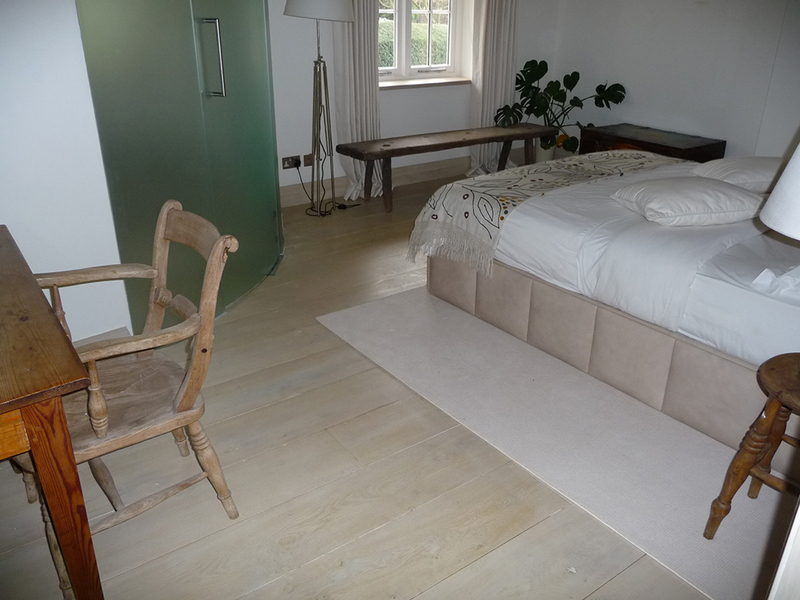 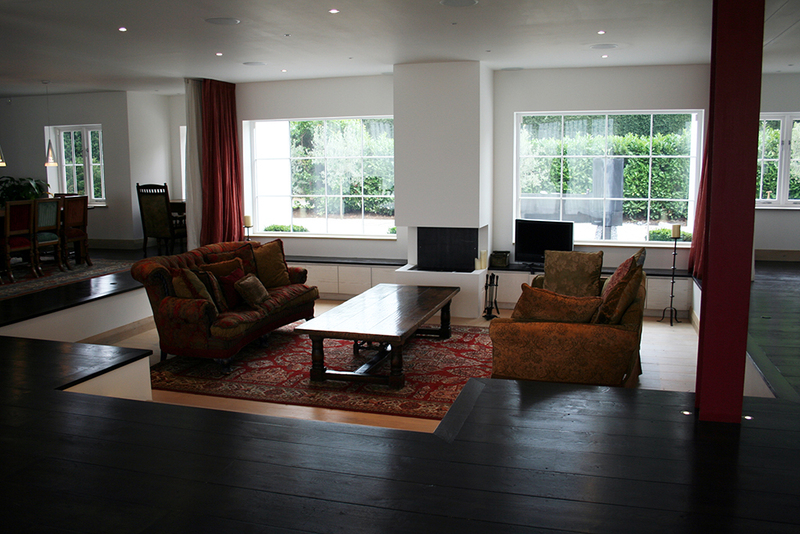 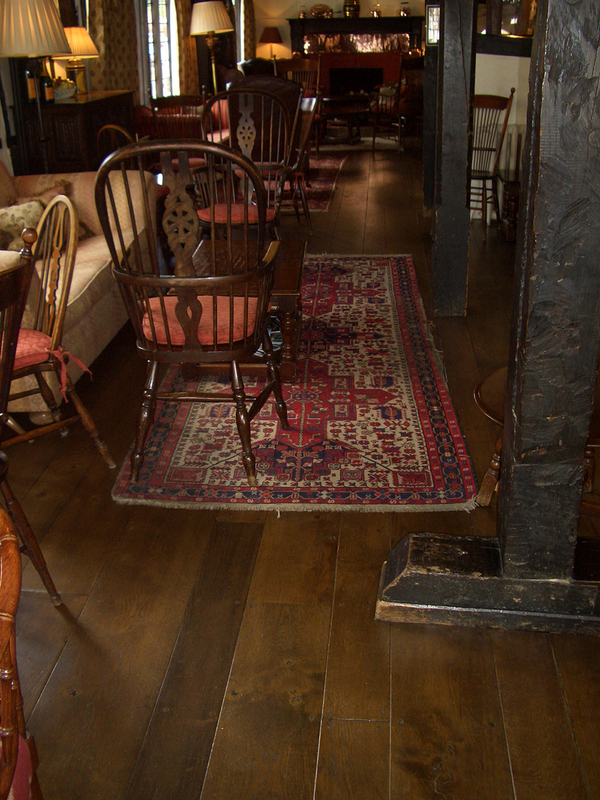 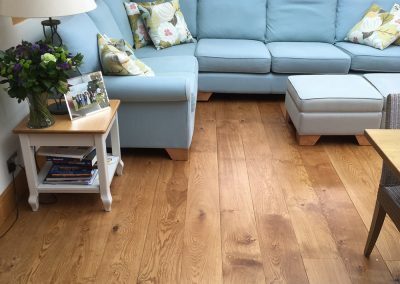 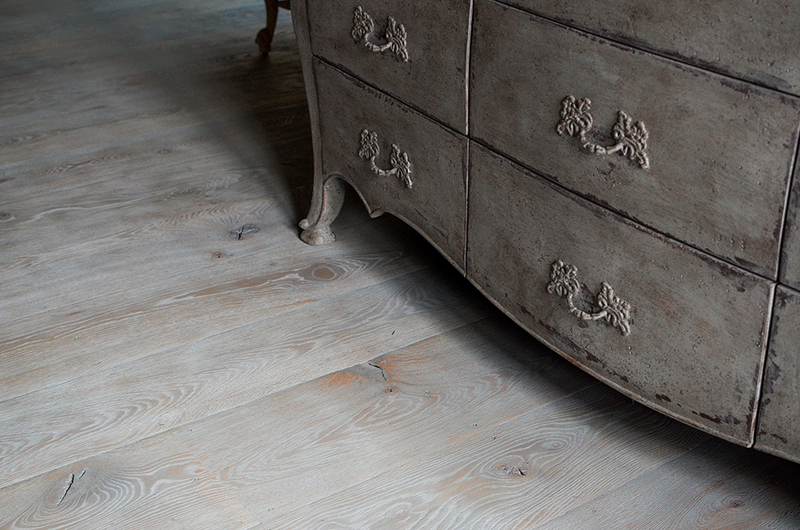 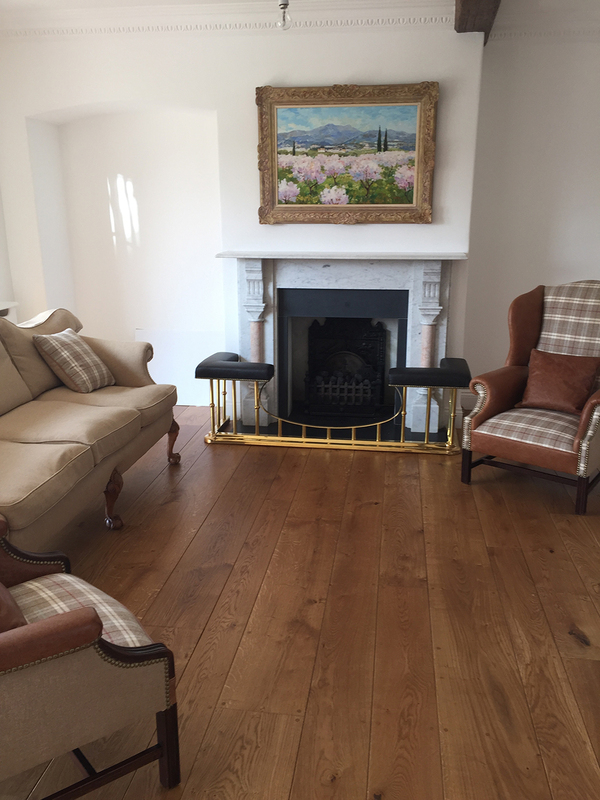 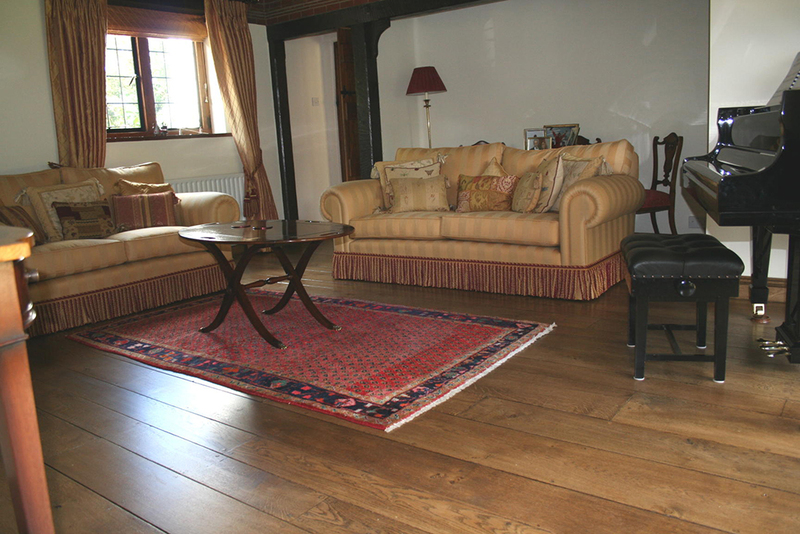 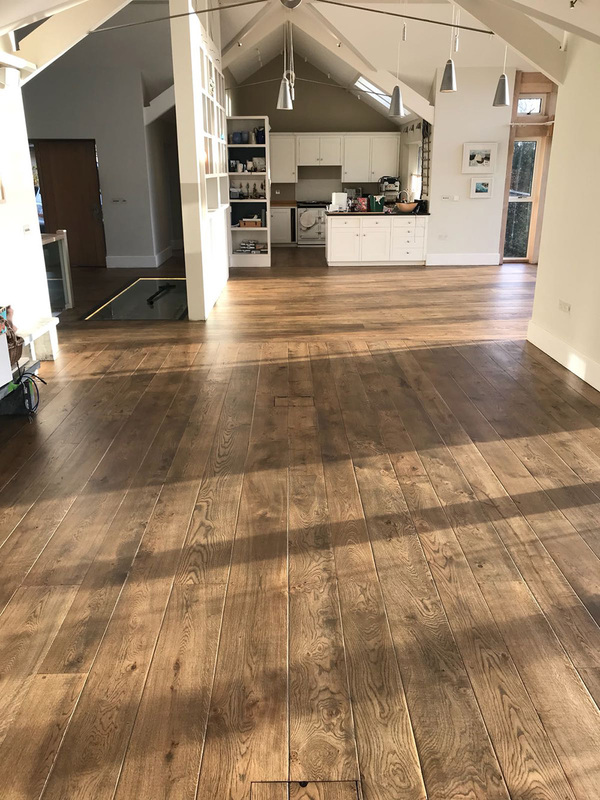 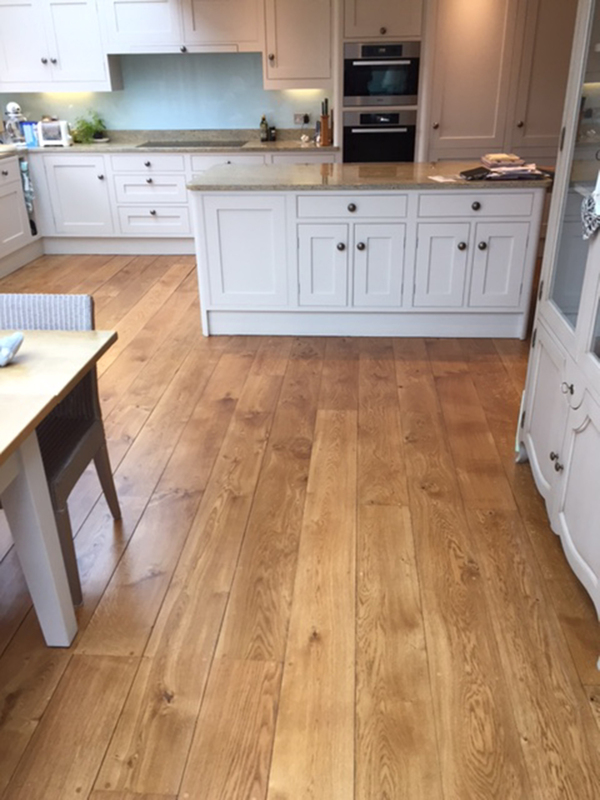 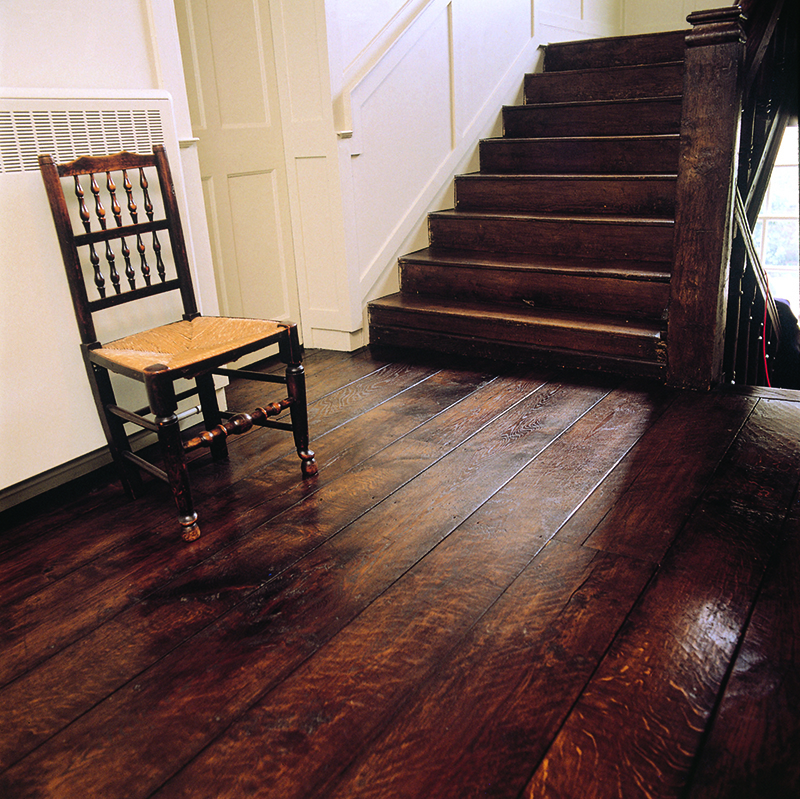 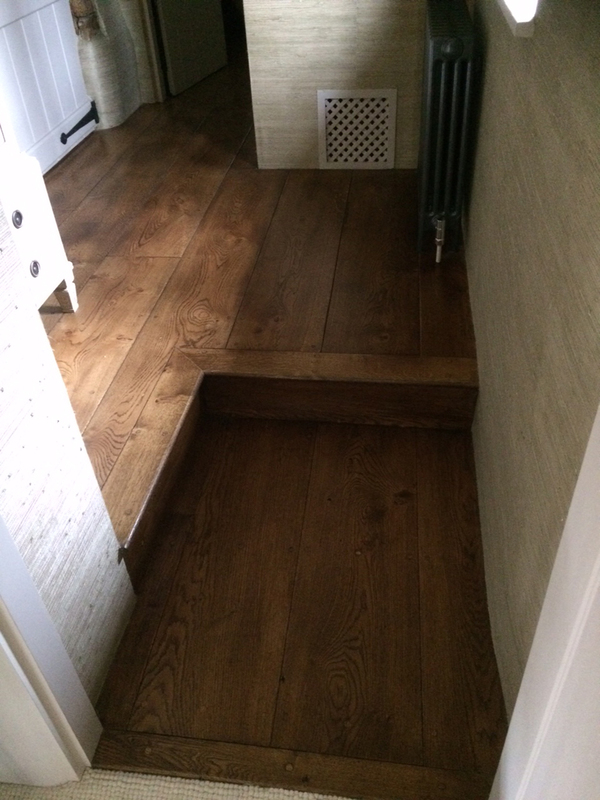 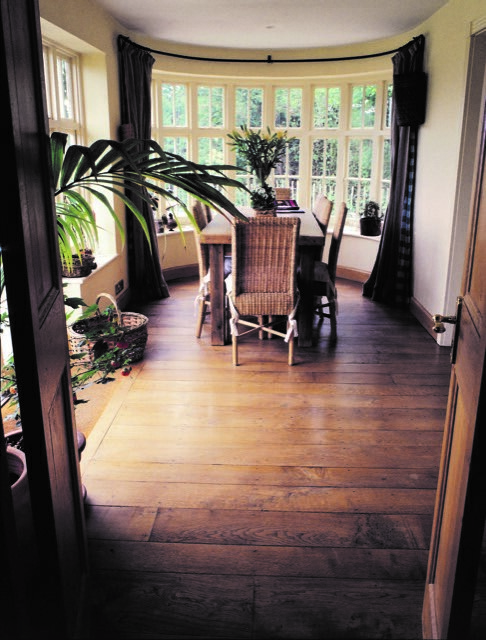 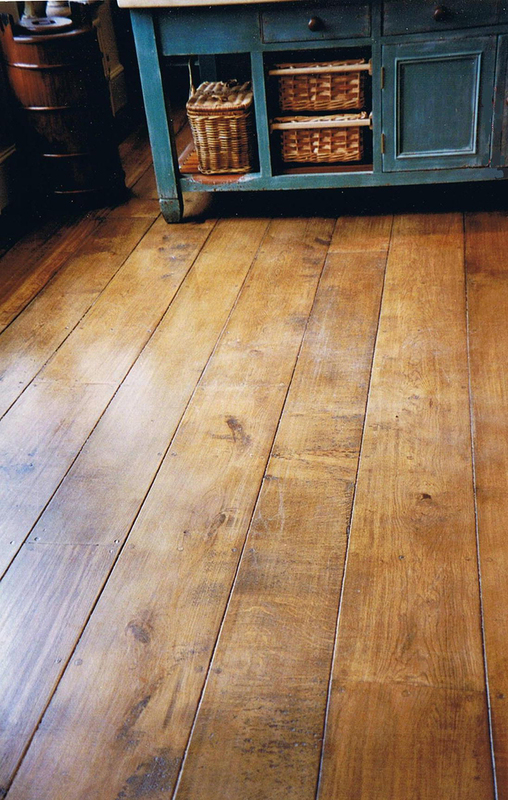 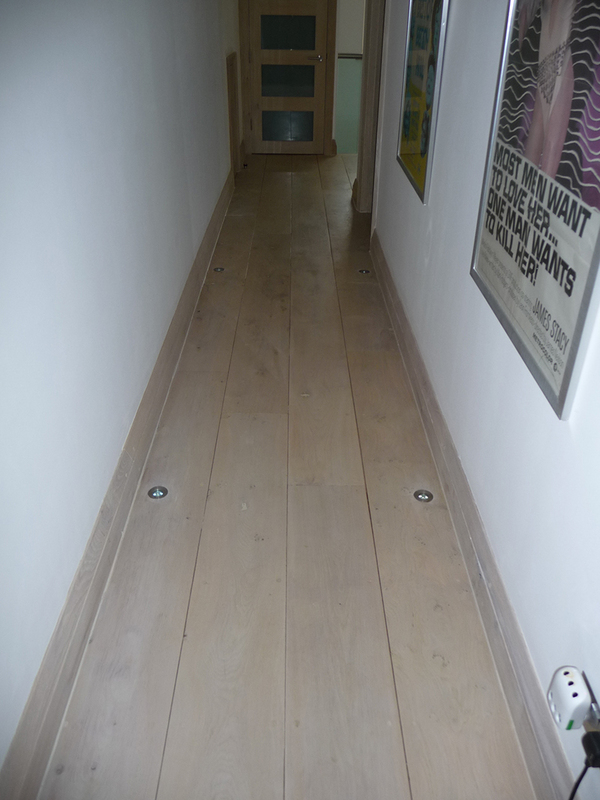 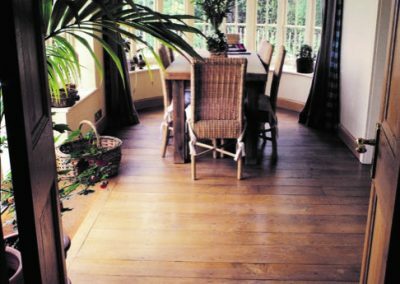 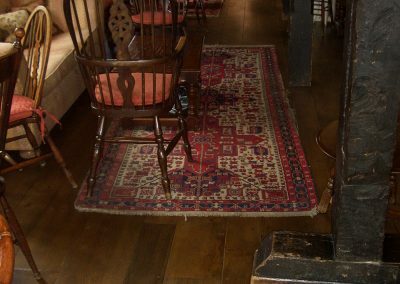 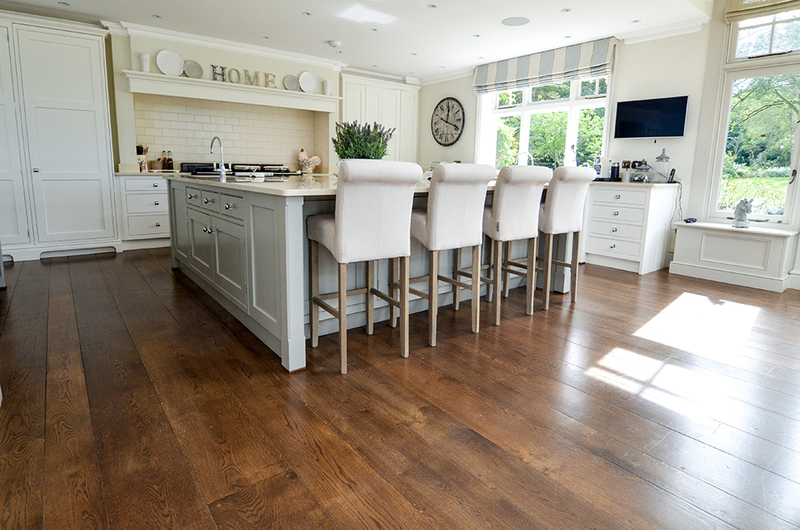 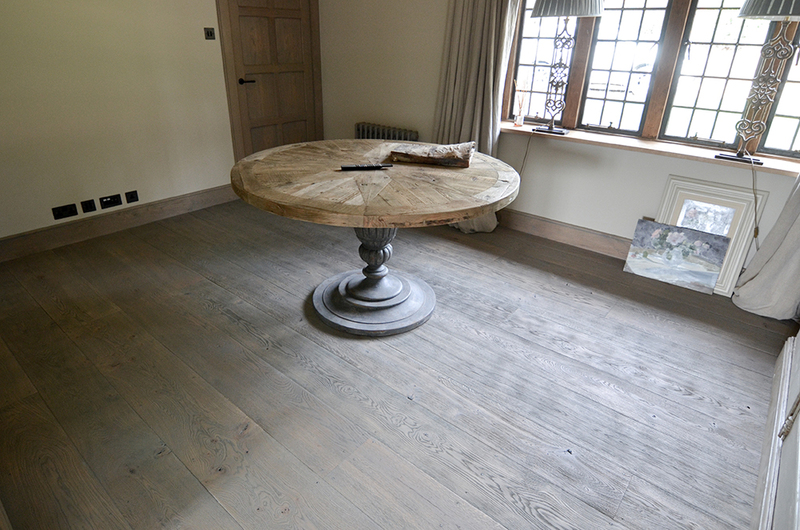 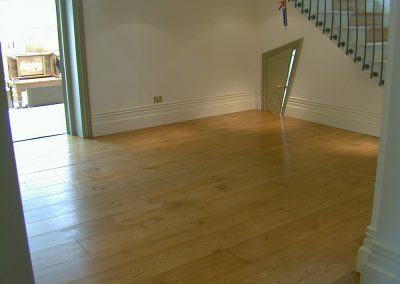 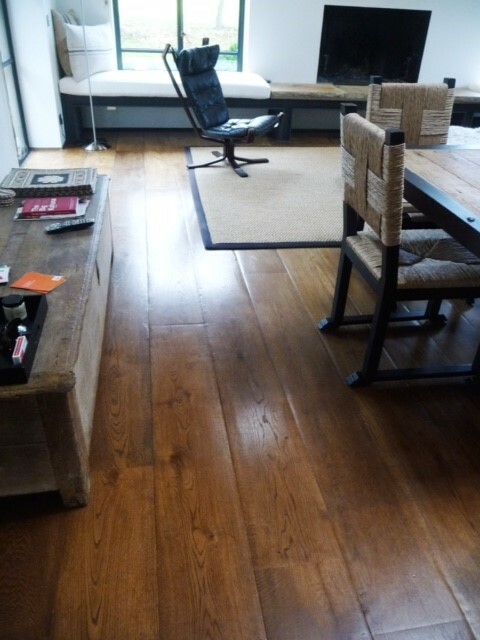 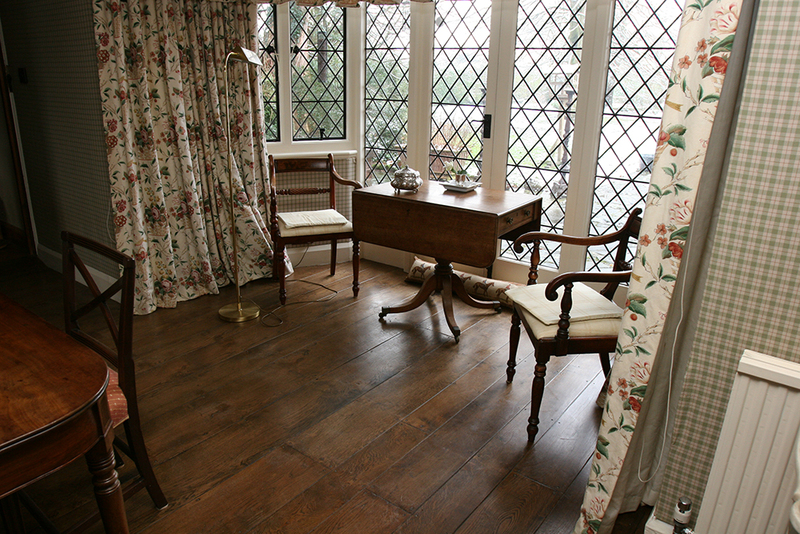 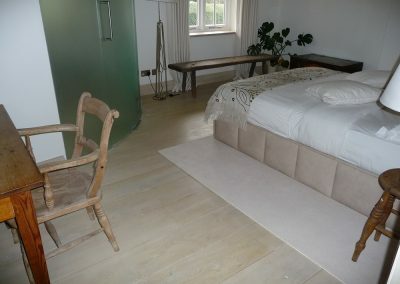 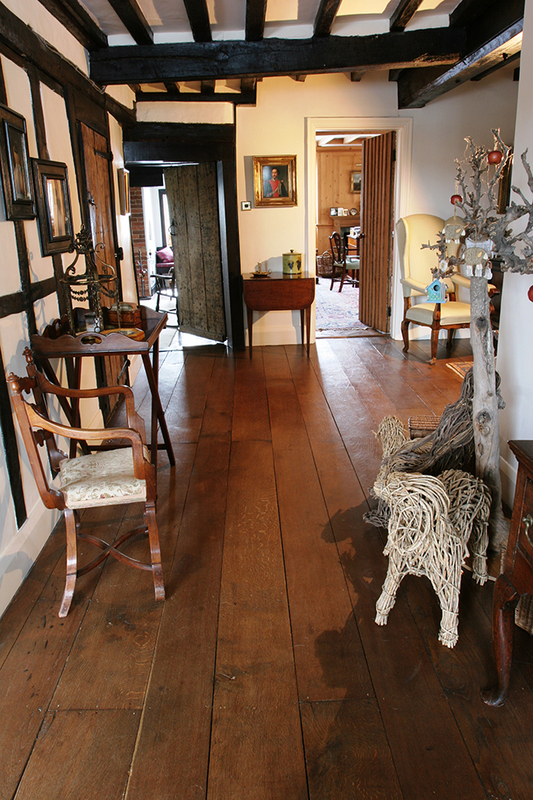 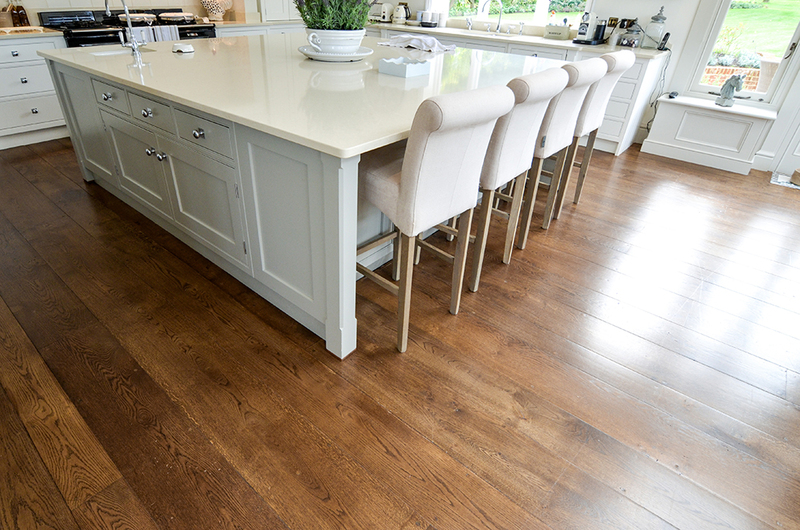 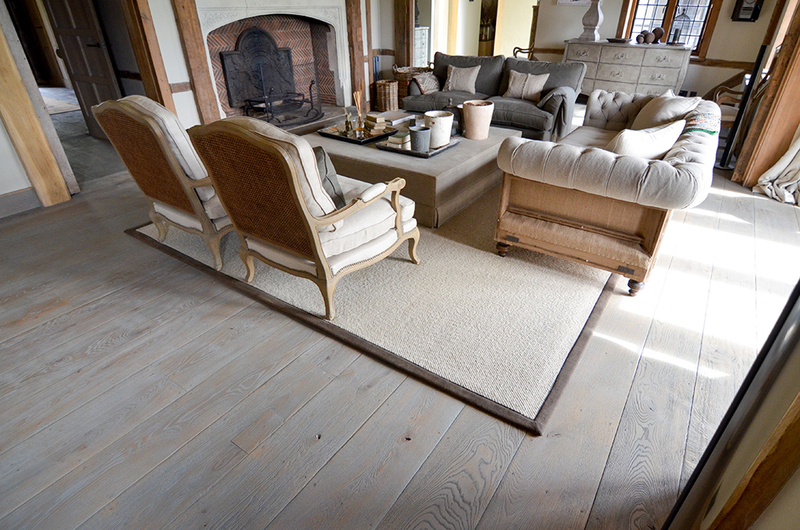 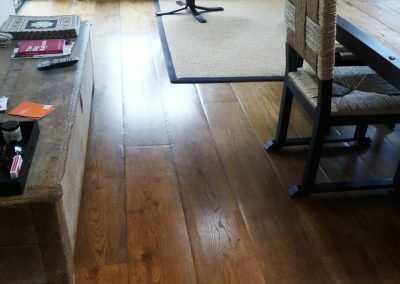 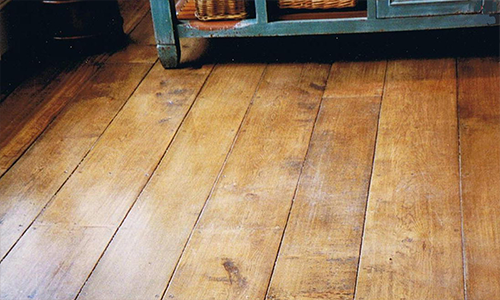 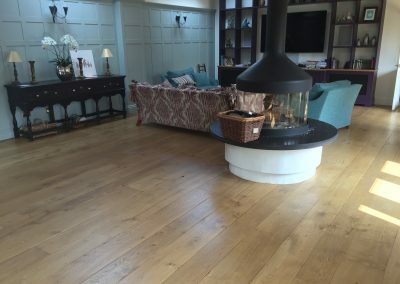 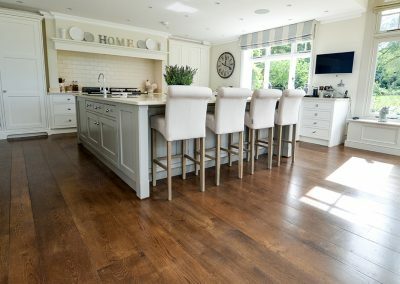 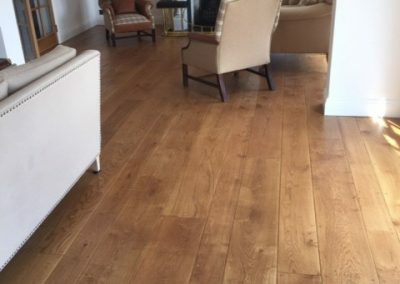 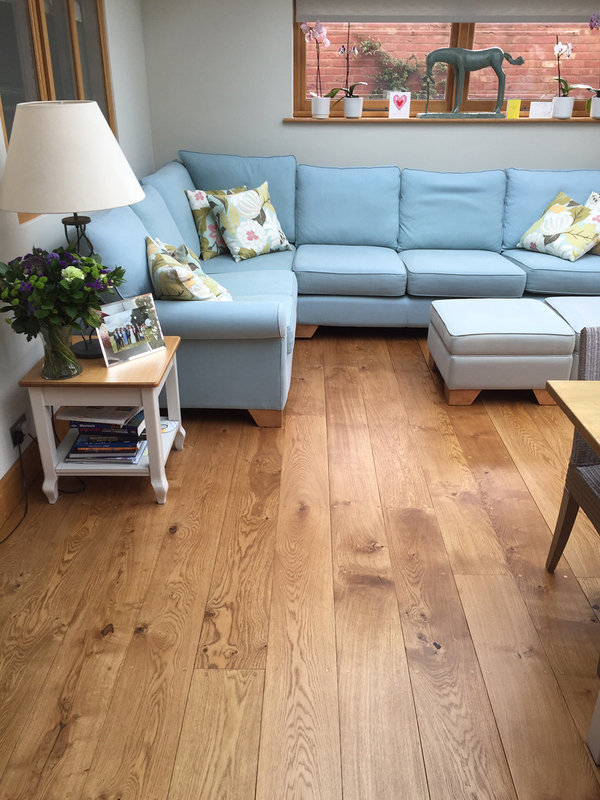 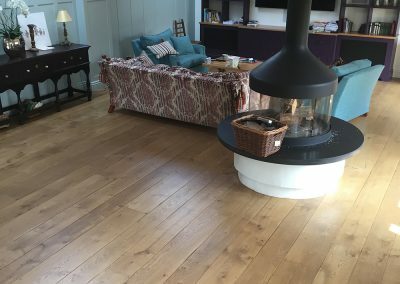 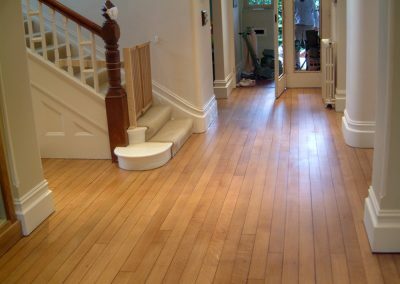 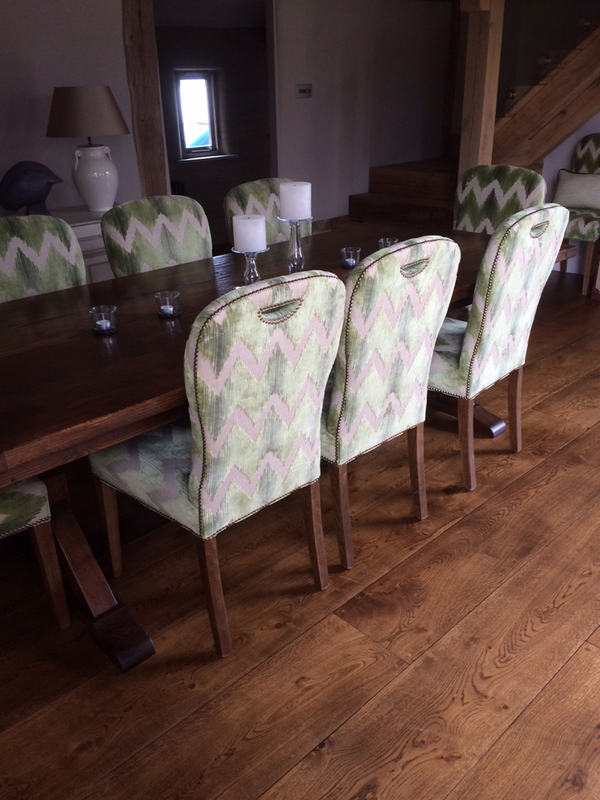 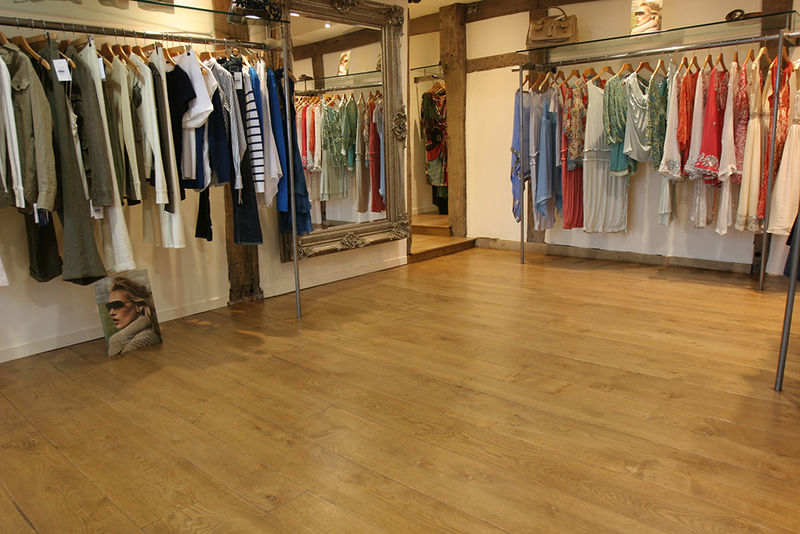 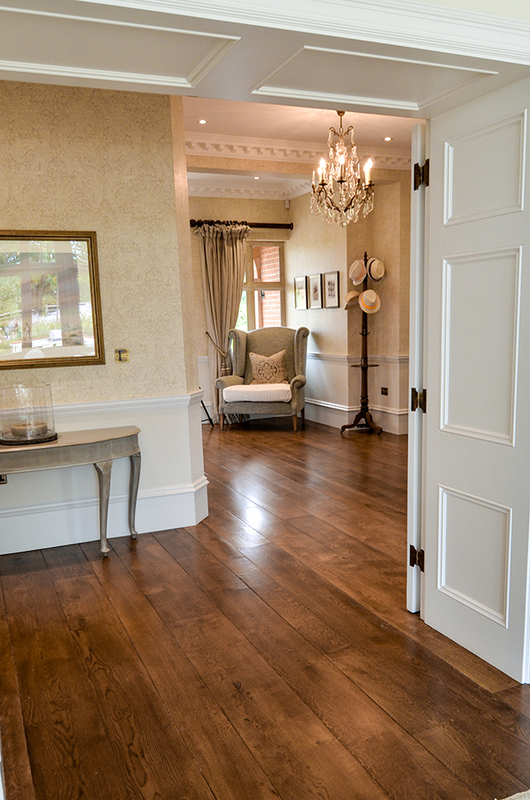 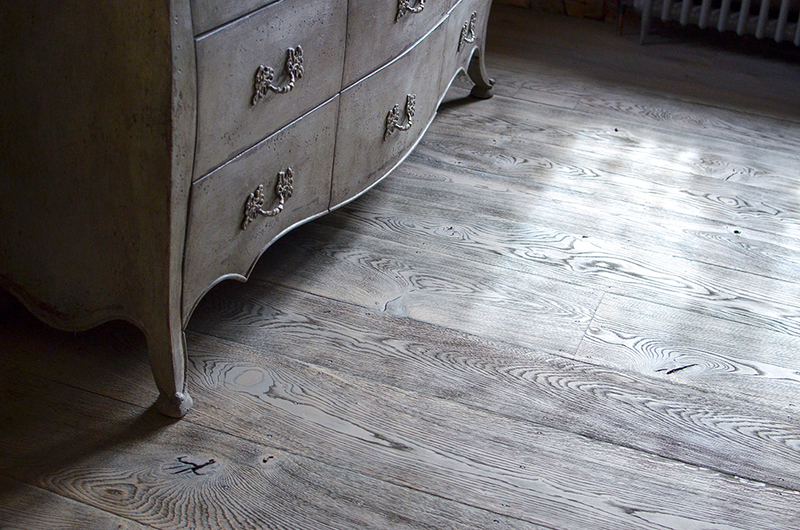 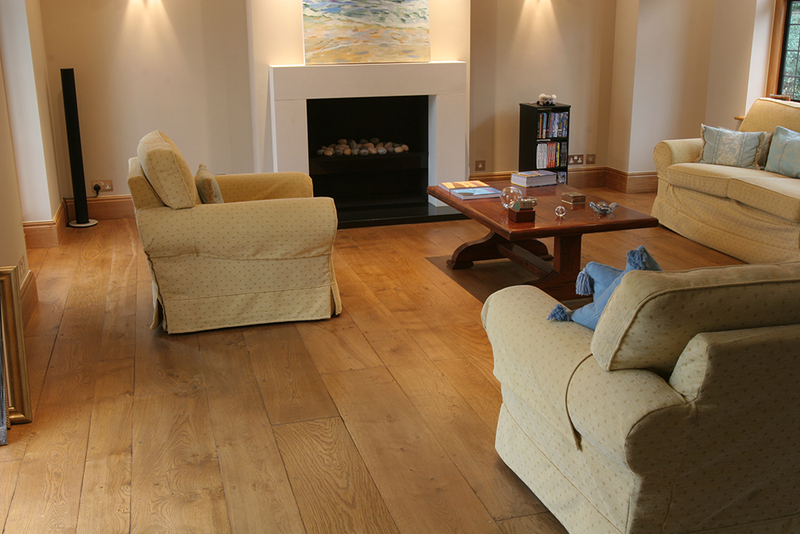 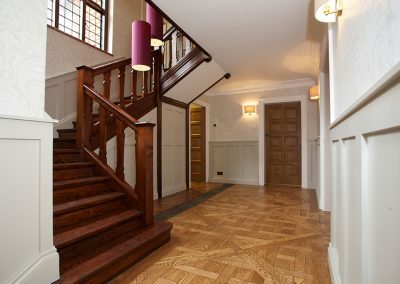 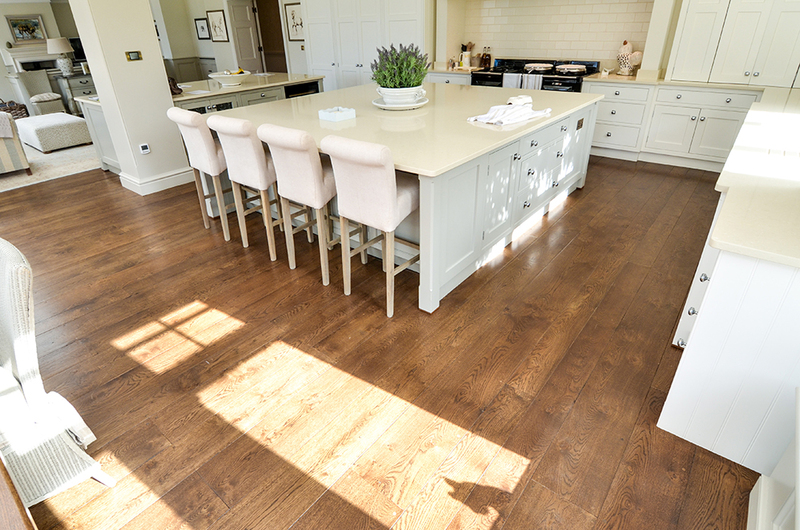 Our fine oak floors, joinery and buildings are of the highest quality and craftsmanship. 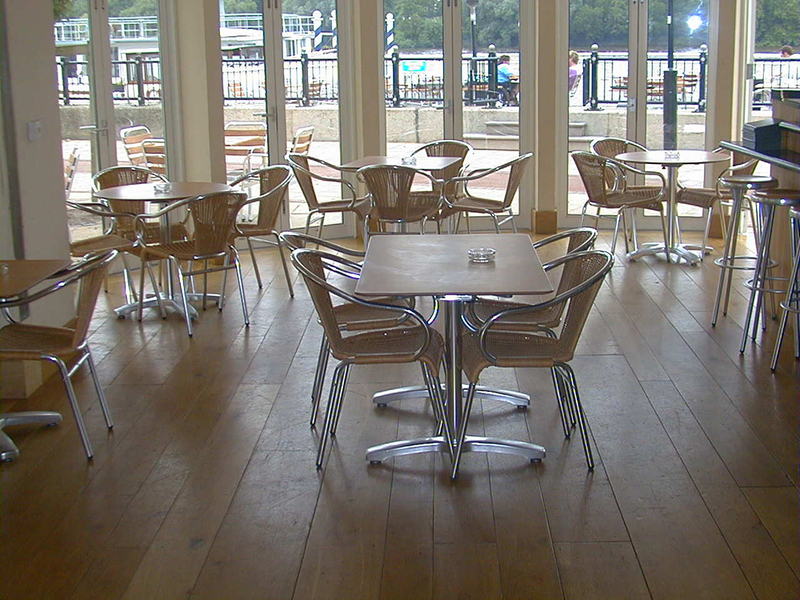 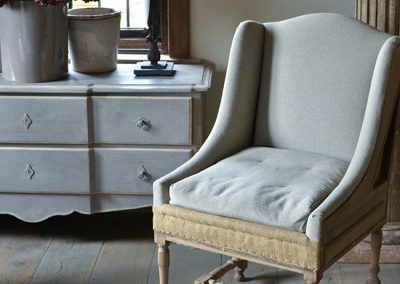 Our clients include The National Trust, English Heritage and The Crown Estate.